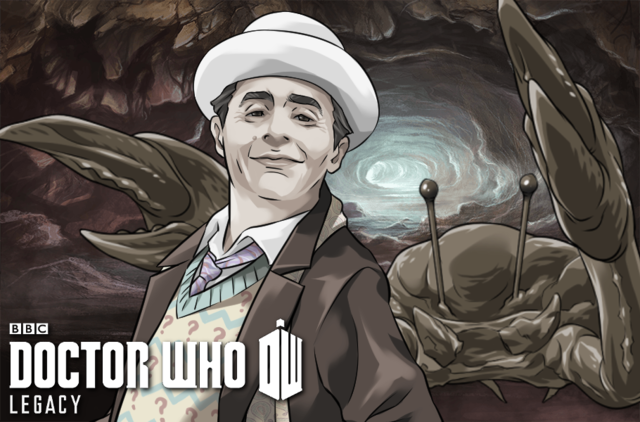 As the Trickster Event fades into the sunset, what can players of Doctor Who Legacy look forward to next? Some of the answer can be found in the latest newsletter. The new levels will be parked and may re-appear, with the final boss fight moving to the Fan Area. The recent spate of new characters will continue. Still no more levels, classic companions or older series, but at least the game isn’t standing still. The Legacy of the Fourth Doctor!